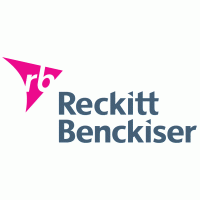 Reckitt Benckiser is recruiting for a suitable and qualified graduate for the position of SSG (R&D). We are the world's leading consumer health and hygiene company. Every day, across 60 countries, we work with the best people to challenge conventional thinking and strive to find even better ways to give people innovative solutions for healthier lives and happier homes. Are a Graduate of physical or Health Sciences (minimum of 2.1) and you have what it takes to join a performance driven organization like RB?